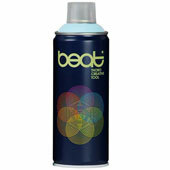 Get Beat for the lowest price on the net! 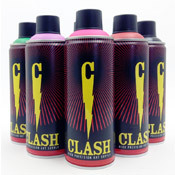 Many excellent colors in stock; but don't sleep on it, while supplies last. 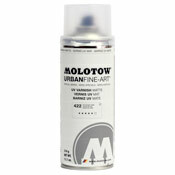 All out of stock colors will be upgraded to, Molotow Premium. 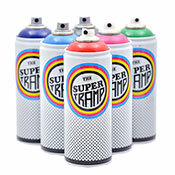 All these 400ml Beat spray paint cans are just $6.95. 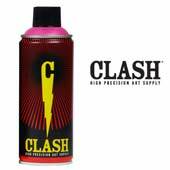 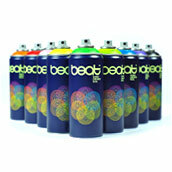 Beat Spray Paint is shipped UPS ground, available to customers within the US (lower 48) and Canada.